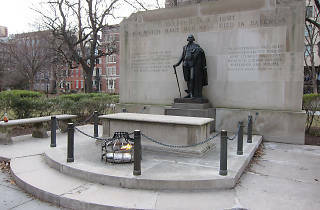 One of William Penn’s five original squares, Washington Square has a rich history. It originally served as a burial ground and pasture but in the 19th century trees, paths, benches, lamps and fencing were added to turn it into a true park. 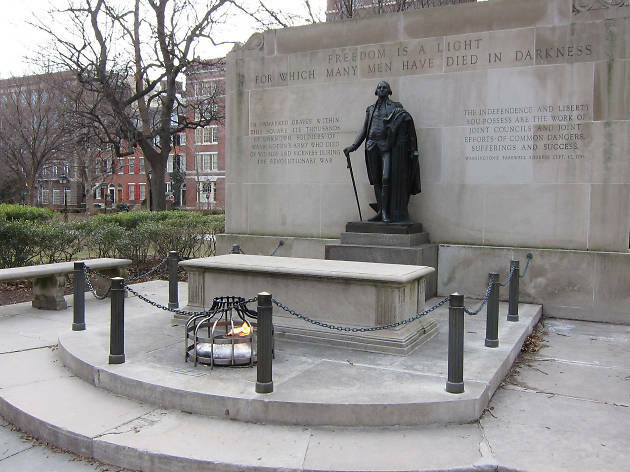 In the mid-20th century, a memorial to Washington and an eternal flame for unknown soldiers of the American Revolution made their debut. Don’t forget to check out the Moon Tree, a clone of a sycamore tree whose seed was carried by an astronaut on Apollo XIV.